Provence Dream Property: Who are we ? He is trilingual in French-English-Spanish and has carried out numerous consulting missions in Europe during which he enhanced his knowledge of international environments. He knows Provence like nobody else. Why Provence Dream Property is looking for your property in Provence? 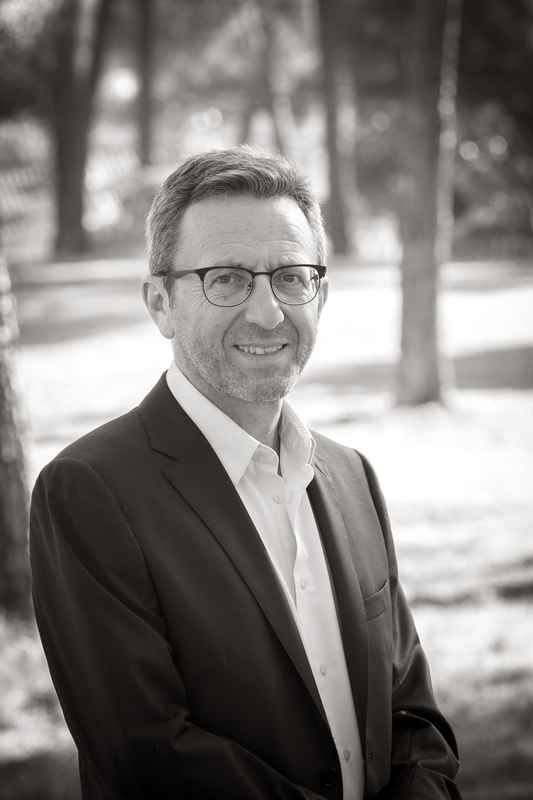 « It became obvious to me several years ago when I experienced at first hand the difficulty of finding a property property in Provence from a distance and with limited availability.» Hervé explains. Before finding his dream property in Provence, he visited more than 50 properties, ¾ of which did not match his expectations. For foreigners, it’s even harder: in addition to the language barrier, they must also come to grips with legal, taxes and cultural differences. “Therefore it is necessary to have your “twin” to do the ground work, equipped with a good network and a solid understanding of the rules, customs and culture. This is the mission I assign to Provence Dream Property”. Provence Dream Property is your local correspondent, we will search the real estate market to find the ideal property in Provence with objectif and impartial advice. Provence Dream Property is your twin to do the leg work.